Congratulations to Billie Hinton, winner of last week's Friday Freebie contest: Carthage by Joyce Carol Oates and Return to Oakpine by Ron Carlson. The rare book world is stunned when a reclusive collector, Adam Diehl, is found on the floor of his Montauk home: hands severed, surrounded by valuable inscribed books and original manuscripts that have been vandalized beyond repair. Adam's sister, Meghan, and her lover, Will--a convicted if unrepentant literary forger--struggle to come to terms with the seemingly incomprehensible murder. But when Will begins receiving threatening handwritten letters, seemingly penned by long-dead authors, but really from someone who knows secrets about Adam's death and Will's past, he understands his own life is also on the line--and attempts to forge a new beginning for himself and Meg. 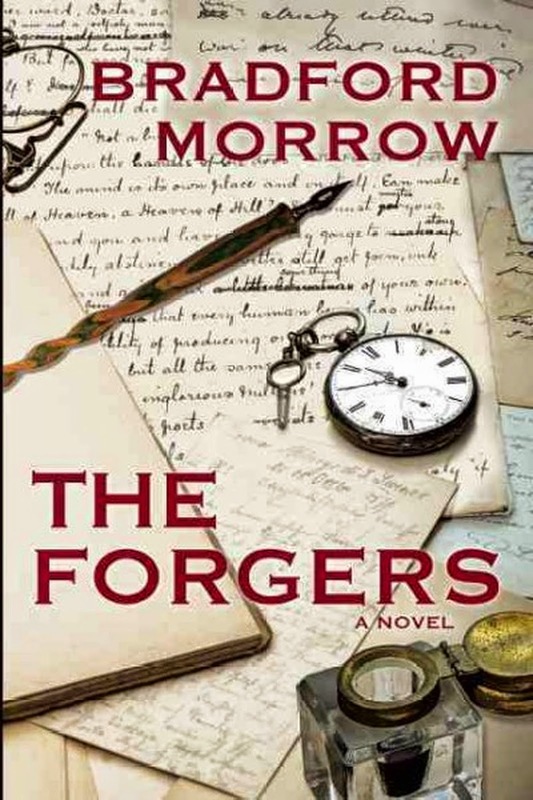 In The Forgers, Morrow reveals the passion that drives collectors to the razor-sharp edge of morality, brilliantly confronting the hubris and mortal danger of rewriting history with a fraudulent pen. Put FRIDAY FREEBIE in the e-mail subject line. One entry per person, please. Despite its name, the Friday Freebie runs all week long and remains open to entries until midnight on Nov. 13, at which time I’ll draw the winning name. 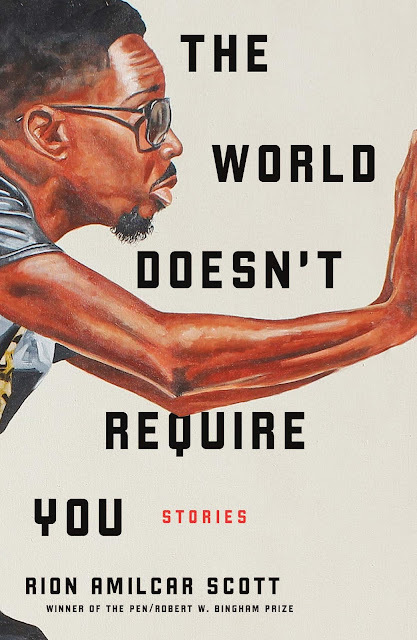 I’ll announce the lucky reader on Nov. 14. If you’d like to join the mailing list for the once-a-week newsletter, simply add the words “Sign me up for the newsletter” in the body of your email. 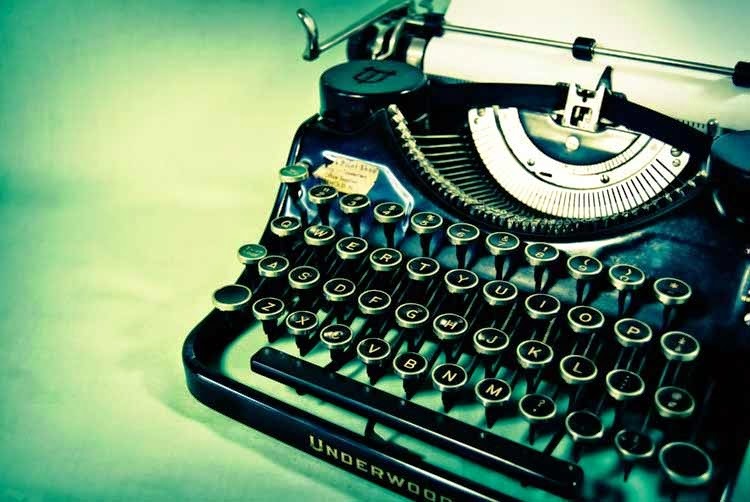 Your email address and other personal information will never be sold or given to a third party (except in those instances where the publisher requires a mailing address for sending Friday Freebie winners copies of the book).